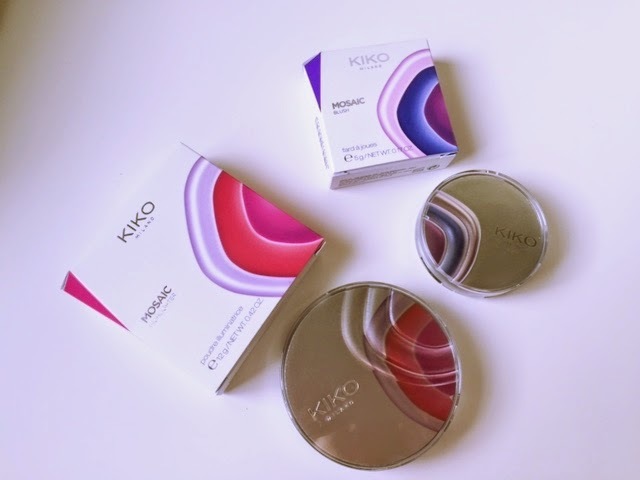 Kiko is since a little while available in Belgium online and now for valentines day they offer free rushed delivery (still till the 28th of february so hurry if you want to use it). This was my first Kiko order but i had heard a lot of this brand before. Everybody is raving on about what good quality the Kiko products are and that at an afforable price.One thing about Kiko is that they do not sell in other stores but exclusively in their own Kiko stores and online which might have led to this brand beeing a bit under appreciated. However, good quality is the best advertisment so people are becoming more and more aware of this brand. 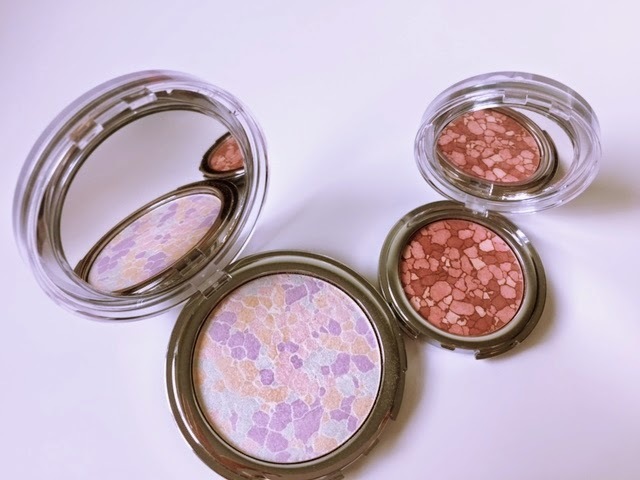 I am a huge fan of highlighter and blushes so when i heard that the generation next mosaic highlighter by Kiko is a pretty good dupe for the guerlain mosaic highlighter i just had to have it. I love the mosaic pattern in the pan. It comes in a very beautiful layered box. The top is clear while the bottom layer is a colored metal giving the products a very elegant sleek look. The blusher comes in a similar packaging but is a bit smaller in size. You get a very respectable 12 g highlighter for 15 euro and about 5g blush for 12 euro. I actually really appreciate how sturdy the packaging it while it while the closing mechanism is easy to open. Perfect for travelling. 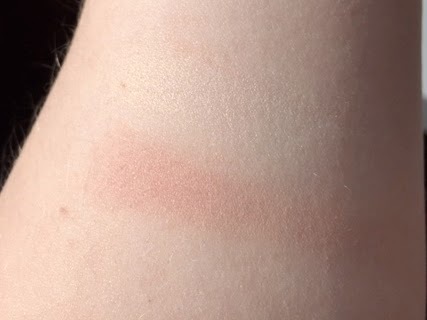 I did two types of swatches to make sure you get to see the product. I did not edit this photos since i wanted to make sure to stay tru to the colour experience. 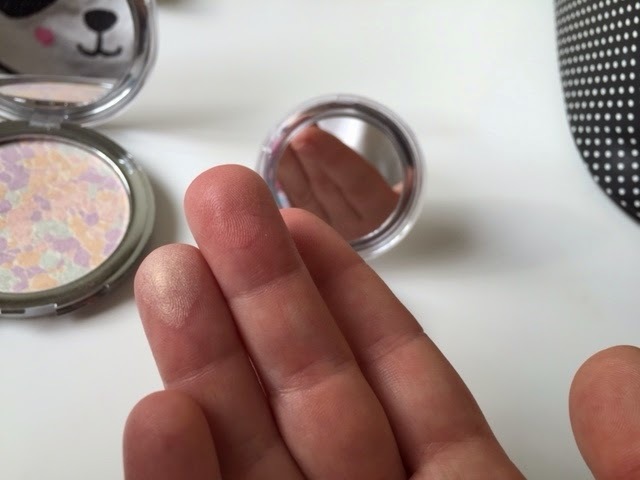 So you see on my first finger the highlighter which is not to glittery and a beautiful slightly golden tone. For the blusher i went for the Inspiration rose coral colour which is more of a darker peach colour without beeing to orange. I really love both products and they give a subtle finish. They blend very well and stay put for a long time. The pattern you see in the pan stays even after several applications. I would recommend this products for a more sophisticated look. They are perfect for every day but can also be layered up for an evening. Have you tried anything from Kiko? How do you like their products?